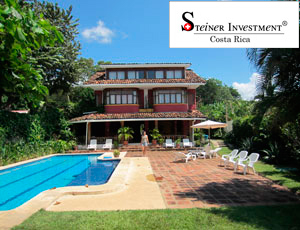 Playa Hermosa can be reached within 20 min from the international airport Daniel Oduber Liberia and within 30 min. from Liberia town. Playa Hermosa is located on the Pacific Coast and lies between two other main bays Playa Panama and Playas del Coco. Of course there are some other smaller beaches betweeen Playa Panama and Playa Hermosa such as Playa Buena and Playa Bonita etc. The beach area where one can find some restaurants and boutique hotels. The center area along the main street, connecting to Playa Panama and Playas del Coco, offers some smaller shops and its only super market. You will find here also Restaurant Ginger which is famous for its tasty tapas and nice ambience. 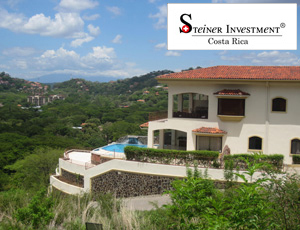 Playa Hermosa hills area, the bay itself is surrounded by hills, on which one can see gorgeous villas and gated residential areas. This place always has been a preferred spot for foreigners to buy their home. 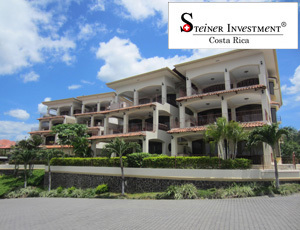 There are mainly upper class residential areas with condos or villas. Condovac with its ocean view villas and hotel is one of the most popular vacation clubs, while Hermosa Heights is one of the most prestigious residential gated communities in the area. 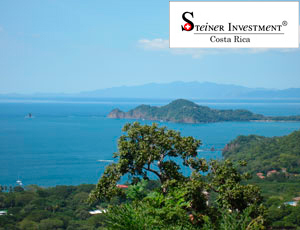 There are several new real estate projects on its way covering the demand for houses in Playa Hermosa.